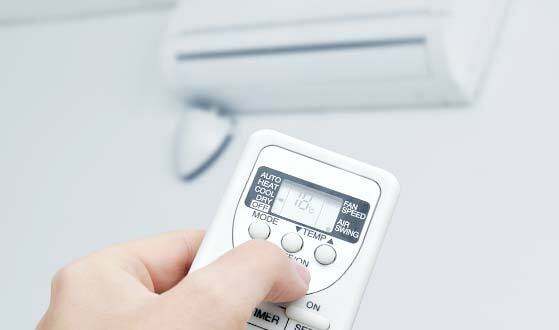 Domestic Air Conditioning provides efficient climate control for the home and clean air. Arena Air Conditioning have installed thousands of environmentally friendly and energy efficient HVAC systems and solutions in homes across the UK. We offer an effective range of stylish HVAC systems ideal for a single bedroom to an entire home, operated by easy to use controls. Enjoy the perfect temperature all year with a compact air conditioning, heating and cooling system. 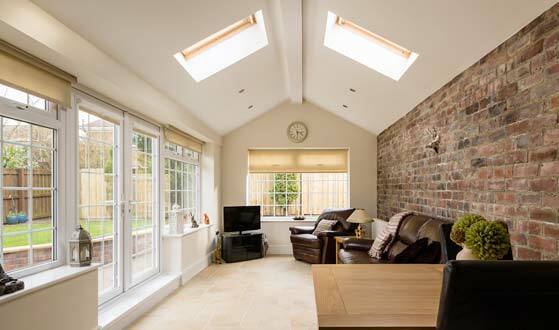 Transform your conservatory into an additional lounge or fancy dining area. We supply the latest environmentally friendly air conditioning units from Toshiba, Mitsibushi, Daikin, LG and Fujitsi that benefit people with allergies or asthma with filtered air. They’re easy to maintain too. Our systems can be controlled with a handy infrared remote, or a wired wall mounted control panel, providing optimal efficiency and independent control of the units facilities like temperature, fan speed and timer.